What was WD-40 made for? Convair, an aerospace contractor, first used WD-40® to protect the outer skin of the Atlas Missile from rust and corrosion. The product actually worked so well that several employees took some WD-40® cans out of the plant to use at home. A few years following WD-40®‘s first industrial use, Rocket Chemical Company Founder Norm Larsen experimented with putting WD-40® into aerosol cans, reasoning that consumers might find a use for the product at home, as some of the employees had. The product made its first appearance on store shelves in San Diego in 1958. Fast forward to now and WD-40 is a staple product found in most houses, sheds or garages; known as the “one can with thousands of uses”. Is WD-40 bad for you? For the general consumer, the product label provides the key safety and usage information derived from our Material Safety Data Sheet . The MSDS information is for the workplace and not primarily intended for the general consumer. 3 & 4. What does WD-40 do/What is the use of WD-40? These two questions are kind of the same. 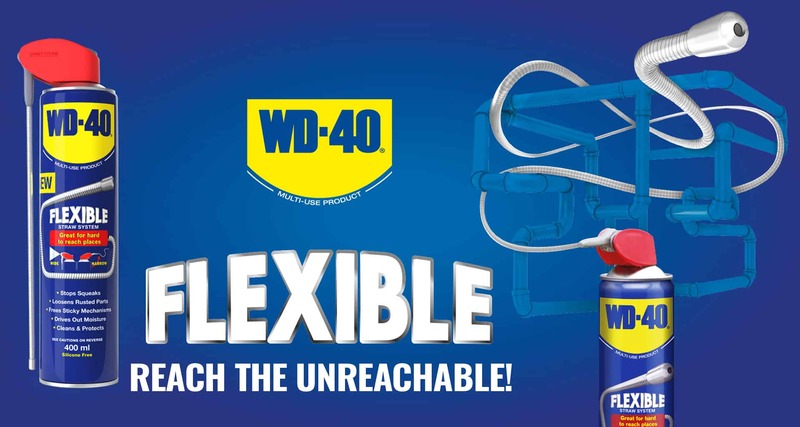 In short, WD-40 is one can with thousands of uses, in the garage, the shed, in the house…below we break it down a bit more! 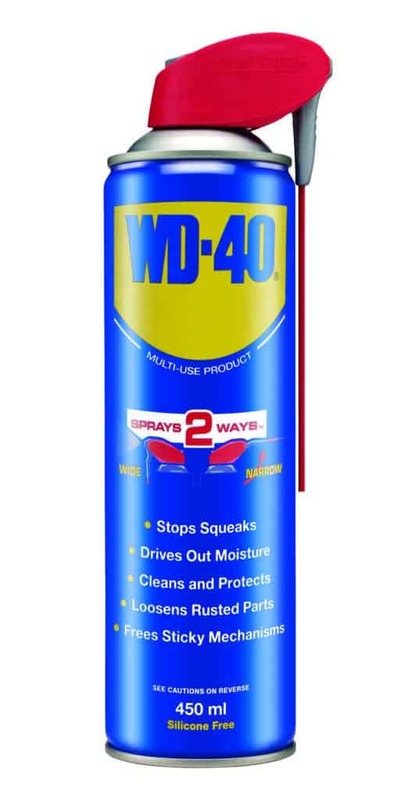 Protects – WD-40 protects metal surfaces against corrosion, shielding and protecting against moisture and other corrosive elements. Cleans – WD-40 cleans, getting under grease, grime, dirt and oil deposits for an easy, wipe clean finish. It’s great at dissolving adhesives too, helping to cleanly remove tape, labels, stickers and excess bonding materials. 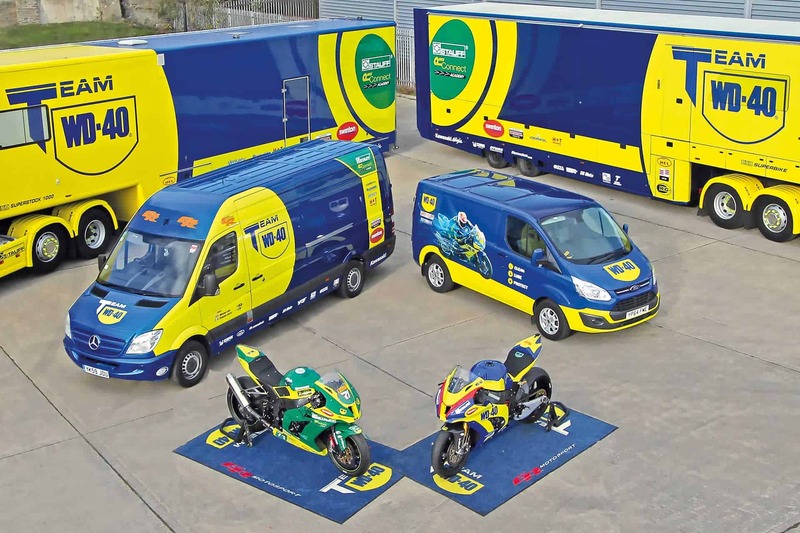 Lubricant – WD-40’s lubricating properties are world-renowned; our secret ingredients are widely dispersed upon application, providing a smooth and easy lubricant for moving parts and mechanisms. 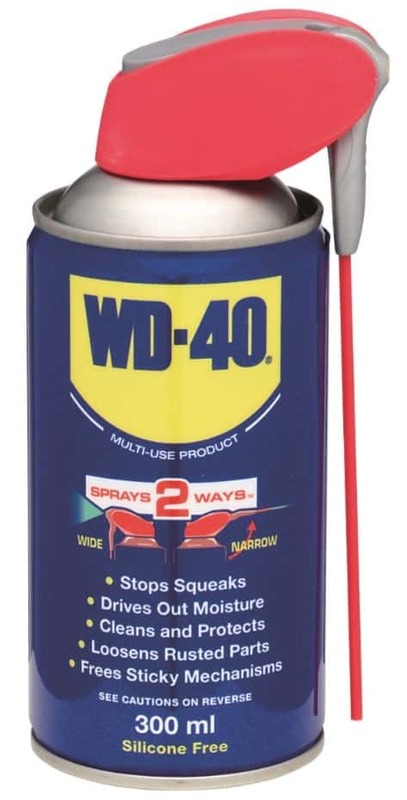 Displaces Moisture – WD-40 displaces moisture quickly and efficiently; it’s great for drying out electrical systems to eliminate moisture-induced short circuits. Penetrates – WD-40’s penetrant capabilities make it a must-have in every home; use it to penetrate through rust-to-metal bonds and free up stuck, rusted or frozen metal components. Easy to Use – WD-40 has never been easier to use thanks to the ingenious Smart Straw delivery system, which gives you both wide and narrow application choices, and makes sure you’ll never lose the straw again! Is silicone spray the same as WD-40? WD-40 Multi-Use Product SmartStraw is one can with literally thousands of uses. It protects metal from rust and corrosion, penetrates stuck parts, displaces moisture and is a lubricant for almost anything. It even removes grease, grime and more from most surfaces. 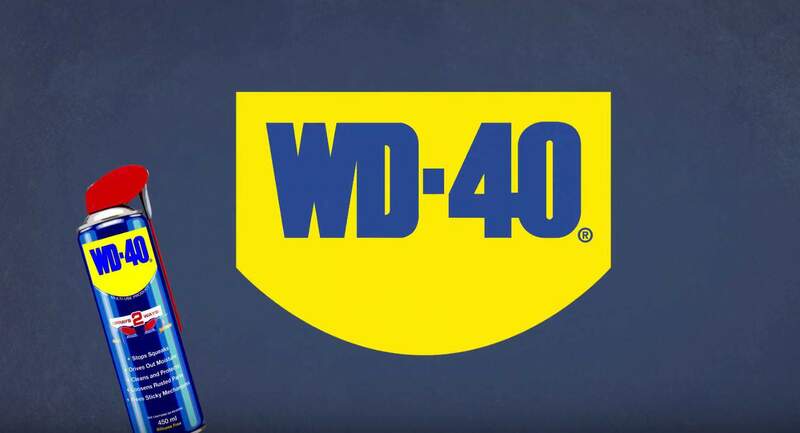 At WD-40 we also have the High Performance Silicone Lubricant…Specially formulated for improved high-pressure performance. WD-40 High-Performance Silicone Lubricant is ideal for use on high pressure equipment, displacing moisture and providing excellent, lasting lubrication and protection to extend the life of tools, components and apparatus. As it’s silicone-based, it’s perfect for use on rubber elements such as pipes, window seals, plumbing fittings and belts, as well as metal, plastic and even wood, with no staining. Besides protecting against corrosion and rust, our High-Performance Silicone Lubricant will also resist dust, dirt and grime that can accumulate to create damaging residues, keeping things clean and conditioned for smooth long-term operation. The slick white formula is specially developed to work in challenging conditions, so is perfect for use on high pressure equipment in temperatures ranging from -35°C to +200°C. Both do an incredible job, so we’ll leave it up you to choose which to opt for, for your job in hand!